Have you ever considered whether you are a Long Tail consumer? Are you right now scratching your head and picturing this? Casey and Savastinuk (2007) go on to dedicate a significant portion of Chapter 5: Participatory Services and the Long Tail to services libraries provide attempting to reach this so called Long Tail. 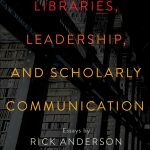 But I felt something was missing around the Long Tail in libraries because an entire chapter only discussing interlibrary loan, and library blogs with comments enabled did not seem to be a new way of thinking in my mind. 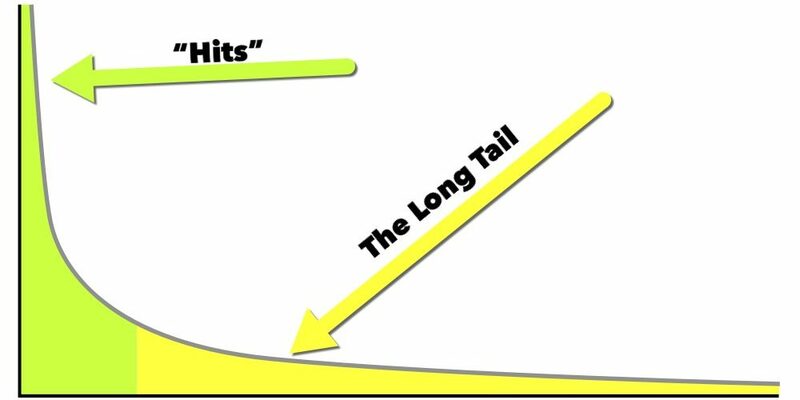 With multiple references to Chris Anderson’s (2006) The Long Tail: Why the Future of Business is Selling Less of More I had to know more about the Long Tail. So what is this Long Tail you speak of? Several library online systems are including the ability to search beyond what our own library subscribes to. Exploring digital interlibrary loan document delivery systems (such as RapidILL) can mitigate the impact to users on research down time. Providing our users with the most complete picture of the information available on any given subject is fundamentally what we’re about. Access to information for all. If we don’t have the budget to buy everything, with a reallocation of funds to document delivery, we can still provide it and make it available. 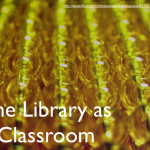 Academic and public libraries are providing more and more spaces for collaboration and learning. 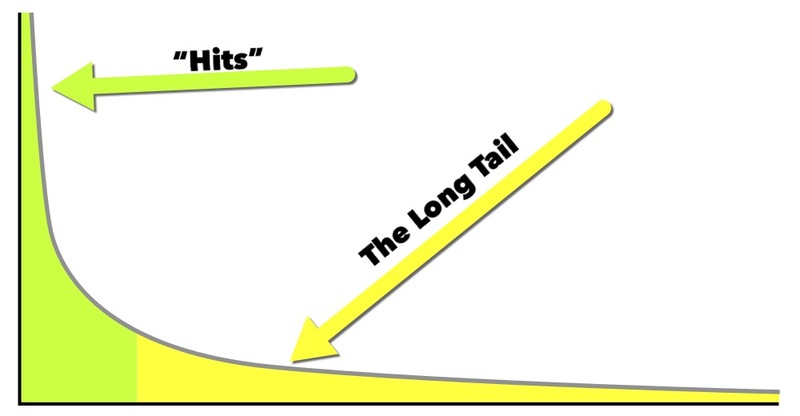 By providing the “hits” for our users in our instruction and training, but then providing the opportunity for peers to learn from their peers on more niche topics, libraries can engage with the Long Tail. Logistically, libraries cannot provide every type of instruction our users may need. The idea of Repair Cafes is an exact example of this type of Peer 2 Peer learning that libraries are facilitating, but leaning on the niche to provide. Repair Cafes provide users the opportunity to learn how to fix broken items in their home from other library users and community resources (Cantrell, 2017). By engaging resources outside of the library, libraries can provide services to more users in the Long Tail. LibGuides are most often used by academic libraries to provide subject matter guidance and they are usually created by the library on the “hit” topics. But if we want to engage our Long Tail user needs, exploring how less popular topics, but ones that have relevance to a niche group of users performing very specific research on a hard to understand topic, could be really interesting to explore opening up for creation and modification by our community. This idea comes from the success of Wikipedia and is briefly discussed in Anderson’s (2006) work. While there are the “hit” Wikipedia pages, there are also niche Wikipedia pages (like the Long Tail’s for example). The niche ones are just as important for one person needing that information to start some research as the big “hit” ones are for the masses (just for fun, check out the always changing weekly Top 25 Wikipedia pages!). 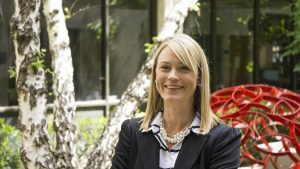 Libraries exploring creating library-pedias can provide access to information with very little overhead and zero shelf space. One way the California State University Library 23 campus system is serving the Long Tail is through the recent implementation of the ExLibris Primo search function they’ve branded OneSearch. The OneSearch function searches the collections of all 23 campuses to produce results of all physical resources available to users all over the system (Walker, 2017). Users can initiate an interlibrary loan request for materials at another campus using CSU+ (Walker, 2017). This provides access to many more resources than a user may have available to them at their campus. Library consortias are just one way we can begin expanding into the Long Tail, but another could be through providing users with the WorldCat search. This search expands their Long Tail beyond their own library and to the entire world of participating libraries. “Every one of us – no matter how mainstream we might think we are – actually goes super-niche in some part of our lives” (p. 184). Libraries should explore the niches to determine how best to serve all users in non-mainstream ways. There is a whole world of information out there and libraries exploring the Long Tail opportunities are on the right path for their users. Cheryl May is the Director of Access, Operations, and Administrative Services at the Robert E. Kennedy Library at Cal Poly San Luis Obispo, and a graduate student at San Jose State University in the School of Information. 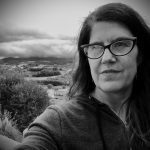 She lives in Baywood Park, CA with her husband, son, and numerous pets. In her free time she reads anything she can get her hands on, hikes around SLO County, and gets crafty. She is also passionate about health and wellness, and is a certified Les Mills BodyPump and BodyCombat group fitness instructor whom eats a plant-based diet. Casey, M. E., & Savastinuk, L. C. (2007). Library 2.0: A guide to participatory library service. Information Today, Inc.. I welcome the day when consortia allows us to access materials from other countries. Maybe electronically one day? I know some already include collections on open source. I like the idea of expanding lib guides for niche groups. Well done. It’s funny because I never understood what the long tail meant until these readings. Even after reading, I wasn’t sure I fully got it. But, after reading your post I know totally understand the concept and the illustrations that you provide helped. Thanks for the post! Hi Cheryl, thanks for explaining this so clearly! The long tail for libraries made me think about the shared print project my library is participating in with other libraries as a part of SCELC. Where the last print of a copy will be retained by at least one of the participating libraries, so that we don’t lose that document.